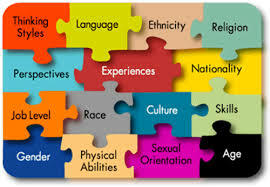 How to Strategize for Diversity and Inclusion? How Biases Affect Our Logical Thinking? Biases That We Pass on – to Our Next Generation!